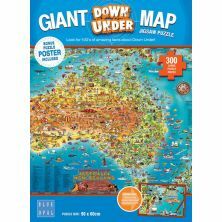 Australian puzzle brand Blue Opal have been supplying Australia with a great range of jigsaw puzzles. 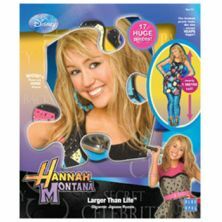 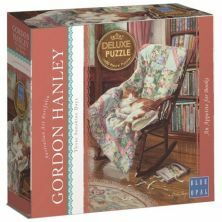 Blue Opal puzzles are manufactured by Ravensburger in Germany to the same high quality as one would only expect from one of the industry’s leading manufacturers. 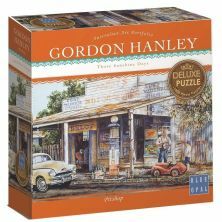 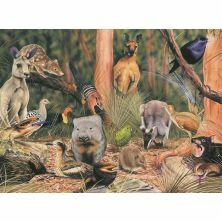 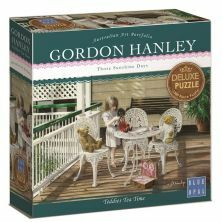 What you will notice with this brand is the use of well-known Australian artists such as John Bradley, Gordon Hanley, Narella Wildman, Gayle Russell, Garry Fleming and Jenny Sanders in their puzzle art works.